First, make sure you are looking at Page Views vs Unique views. One is Page views, meaning, the actual times someone is viewing your blog. So I could click on your post and then your about me section and then sponsor page and that counts as 3 page views. Unique views is the number of times one individual views your blog. So if I did all of the above, that would just account for one view. But if you are comparing Analytics and Blogger Stats, basically Google Analytics is set up with a “cookie” to track page views. In blogger, do you ever get hits from something like .ru or anything that looks kinda funky? Those are not counted in Google Analytics since those are computerized hits (known as bots). Google Analytics is most likely going to be lower since it doesn’t account for that. 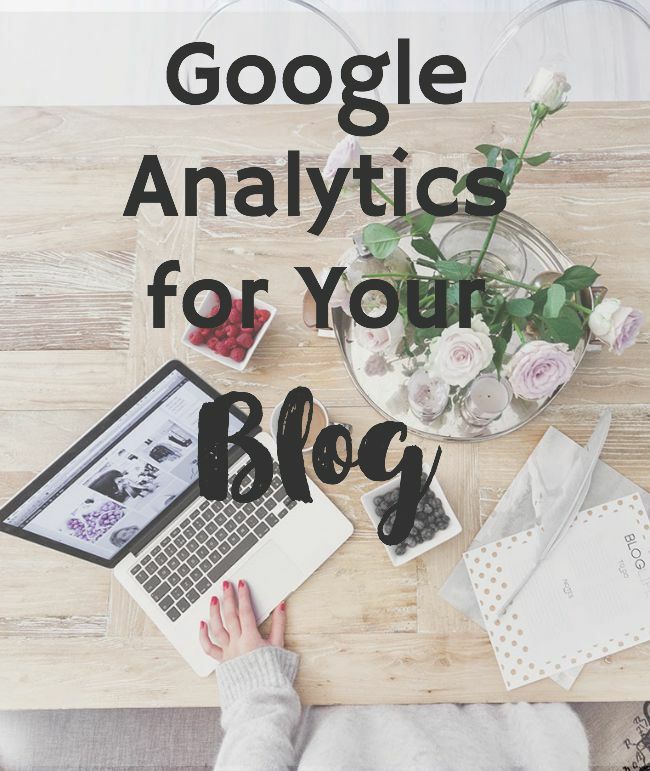 Since I sent more than 50 emails answering this question it was obvious that a Google Analytics Tutorial for your blog was in order! You’ll click continue and then you’ll agree to the terms of service. From any Analytics page, click Admin. Select the property you want to track (aka your blog). Check that the URL at the top matches the one for your website. Click the Tracking Info tab. This is where you can set up any additional tracking. Here’s the most important part: click on view settings. You will then copy your code snippet into your blog. 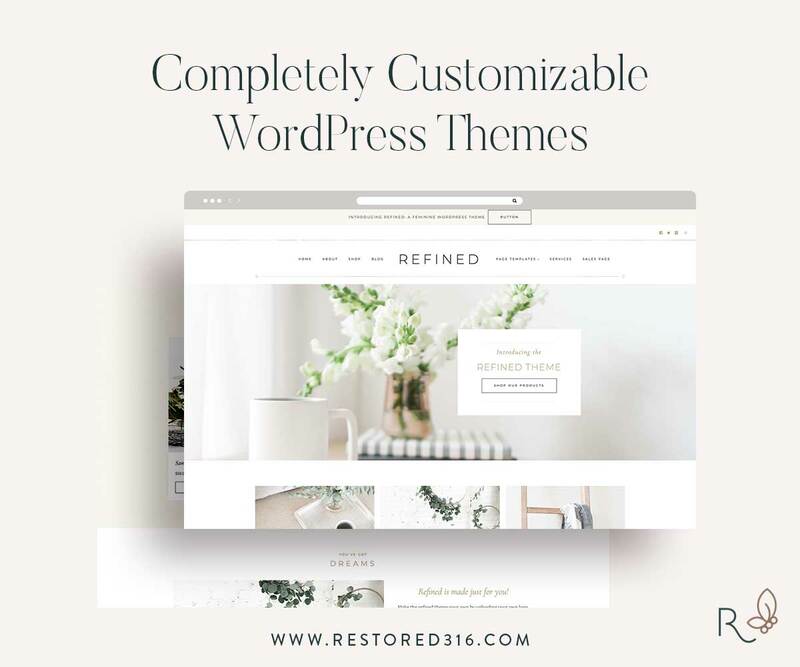 Copy and paste it into your blog’s template (to get here go to your blog–>Template–> customize HTML) And add the code just before the closing </head> tag. Keep in mind it can take 24 hours once you’ve set this up. Now that you’re set, go to Google Analytics and click sign in, pick your blog and then click all web site data.I’m going to SKIM over some of the important parts since, honestly, this tutorial could take all day. You can also go to Google Support to learn more. Here’s some of the things I focus on for my Google Analytics. This will give you an idea of the number of visits to your blog. You can break it up by Hourly, Day, Week or Month. At the top right, you can set a date range for the stats you want to view. Below that you can see it broken down even more. If you click on the left hand side, then click “Real Time” then overview, this will break down what’s happening on your blog, right now! You can view who’s on your blog, from where and what traffic sources led them there. This will also tell you whether it’s a new or returning visitor to your site. Now this isn’t one of those creepy tracking sites where you can see some one’s IP address. This is just going to tell you what sources they are coming from. IE, Twitter, Bloglovin, another blog etc. The next thing I like to look at is Traffic Sources. This gives me an idea if anyone is referring to my blog in their posts, so I don’t miss it! This will give you the referring URL, the page that it’s linked to, and the number of times someone clicked on the link to go to your blog. If you click “More” you can view Page, to see what the link of your blog it was referring to or if you click “View Trackback” this will bring you to the blog that linked to you in a post! Again, at the top left you can break this down by day, week or set a custom date range. Also click below overview for “Network Referrals” to see what social mediums bring the most traffic. I have just really skimmed the surface, but wanted to give you a starting point. Click around and find out what you like. You can even make custom reports and set up tracking! So what do you think? Do you have questions about Google Analytics? Or want a tutorial on something else? Let me know!In case you want even more info, I do offer consultations to help you understand analytics, SEO, and growing your blog!